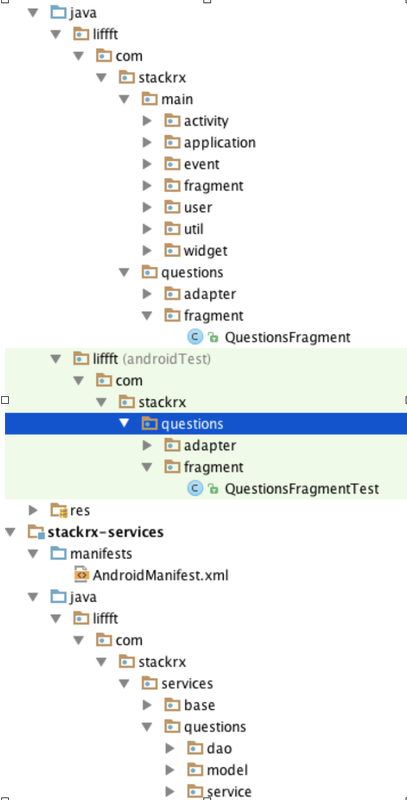 RX-Java, Spock, Groovy, Android-bindings… Android might now be testable! say what? Along with our friends at Nordstrom we have some fundamental values we believe in. These include paired style of approaches to development, TDD/BDD, etc. Some of which up until recently have been a bit tough to get in on with Android. Now I’m not going argue the merits of TDD/BDD, you can look that up. I’ll go through some of what we’ve been looking at to help testability and simplicity in Android. As most of you know testing in Android has been a pretty hostile Environment. The next three posts will cover the following. Using RX for the events from the UI and the rest of the system. 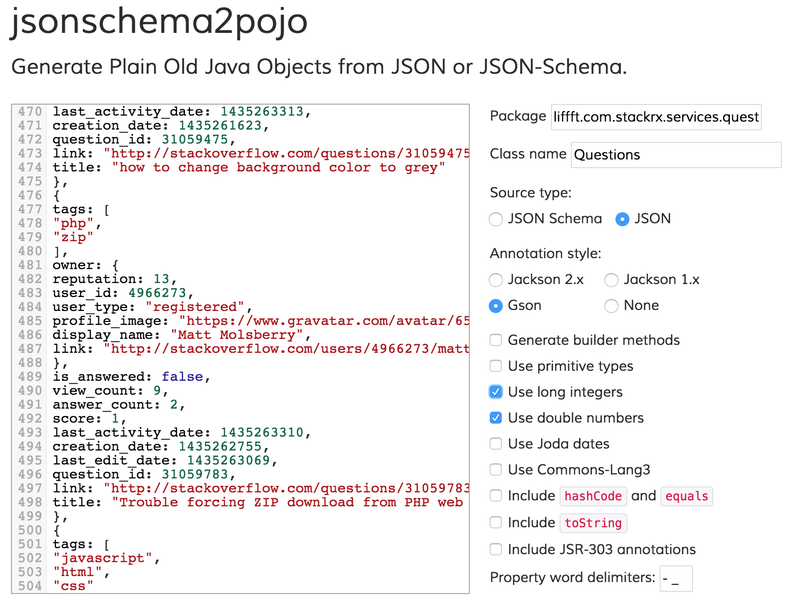 Using Spock and Groovy to test our POJOs. 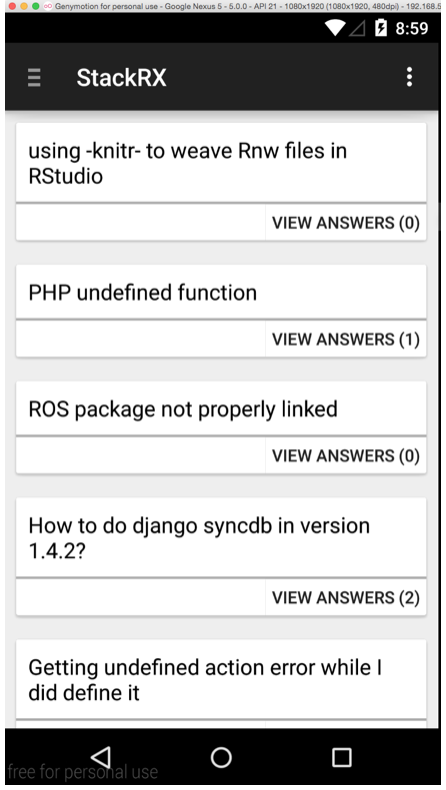 You’ll need to make the following updates to gradle. Now we wrap our normal xml layouts with a new <layout> tag. Inside of this define <data> tags. Here’s the example of what my layout looks like. CreateEventViewBinding is auto generated for us from the R.layout.create_event_view file name. It cases it and adds binding. At this point we’re ready to go. We have a great starting point to move much of the business objectives in the ViewModel. Notice there shouldn’t be any android stuff in the viewModel. This makes a nice and easy POJO to test with Spock and no need for the emulator. Now for a few more advanced tips we’ll cover the following. Notice I’m injecting the ViewModel so you’ll need to make sure to instantiate it somewhere. I think it’s pretty evident but make sure to include the correct layout for the header and give it the parent mNvaigationView. This will now bind anything you want in the header to the mHeaderViewModel. RecyclerView – This is the one that’s a bit more tricky. I’ll post the code sample and then speak to it. I’m using Roboguice to inject project dependencies right now so ignore that. But, what you need to pay attention to is that our Bindingholder is going to store our viewBinding. The terms here get a little overloaded (sorry!). Don’t confuse the onBindViewHolder with Data Binding. It’s for the RecyclerView and is where we grab the DataBinding class and set the datamodel. The CreateViewHolder is where we actually create the binding and add it to the holder. Here we can now set a model String object to the picassoImageUri. Whenever it’s updated it will go and load that image url to the ImageView. The imageThumbnailLocalURLString is an other example for a local file. You should be getting the idea! Thanks for reading. If you have any questions or would like to know more about working with us at LIFFFT and the Nordstrom Technology team feel free to shoot us an email! This is the first in a series of blog posts co-authored with our friends over on the Nordstrom Technology team. This one might be a bit technical for the non-developer crowd. 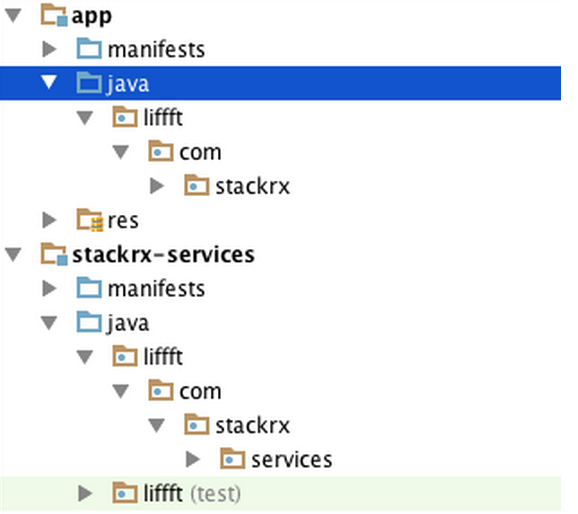 Today we’ll be taking a look at Nordstrom’s use of Reactive Java and Reactive Android. We’d be lying to say that our adoption of RX-Android hasn’t been a somewhat bumpy ride. We’ll get into the challenges reactive brought in a later post. Today we’re going to take a look at some of the simplifications reactive has brought to the code base. When building any application these days you’ll need to make a large number of network calls. These calls are often, but not always dependent on each other. Additionally they need to update the state of application UI, often in many different places. This leads to several common problems. The first problem is in a series of network calls dependent on each other. In this example we need to authenticate the user, fetch their shopping cart, and some details about one of the items in the shopping cart. The traditional approach looks something like this. Welcome to nested callback hell. Sure it works but it’s a pain to read and thus pretty simple to introduce bugs. A common alternative is to use class variables to store intermediate state. This opens us up to inconsistent state and mutability issues. Composition is simple and straightforward. There’s very little difference in handling a network async call to how you would just handle a list of items in an array. The second problem arises when you have several independent network calls to combine into a single result. We could use the previous pattern but then our result would take the sum of the call length rather than the length of the longest call. Doing this without RX total pain. Make all the calls. Keep track of when they’re all done in a class variable. When a callback fires check if we are all done. If so run the final callback. This works OK, but now you’ve got a bunch of different incomplete states your object can be in. It’s not so bad now but with a few more calls it can get difficult to see interdependent calls. Worse yet adding a new call into the set requires making changes all over. You can avoid some of this by being clever but let’s take a look at the simple approach instead. //UserDataViewModel can do whatever logic it needs to merge all three responses. In the RX example you see that nothing outside this call is mutable. You have no risk of someone later inadvertently modifying your data or of the data being in inconsistent states. There’s no need to reset everything before making the call once more. Testing the behavior becomes drastically simpler. You see in one place the flow of logic which is taking place. It is a bit of a paradigm shift. However, it’s going to be hard to go back after looking behind the curtain. Subscriptions: Subscribe calls return Subscription objects. Once you unsubscribe the Observer will no longer receive events. Call unsubscribe on destruction lifecycle events in Android. Observer – Observers receive the final event. In general you want to use them to update the UI. 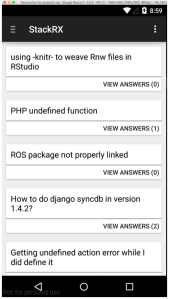 You may want to .observeOn(AndroidSchedulers.maintThread()) to make sure the update is on the correct thread. Thanks for reading. If you have any questions or would like to know more about working with Reactive Java at Nordstrom shoot us an email. What: Hangout and talk about coding/customer development/etc at Fix Coffee House in Greenlake. Hit me up @lindyblues on twitter if you have questions or want to join! Details : For a little while now I’ve been spending time on Wednesdays to chat with people about their projects, code, and anything else that I might be able to help out with. I’ll personally be focusing on Dependency Injection with iOS, primarily using Typhoon and Objective-C but I’ll also be doing some swift I’m sure. Feel free to join if you just want to hang out and work on your projects, want to help out and/or need help.